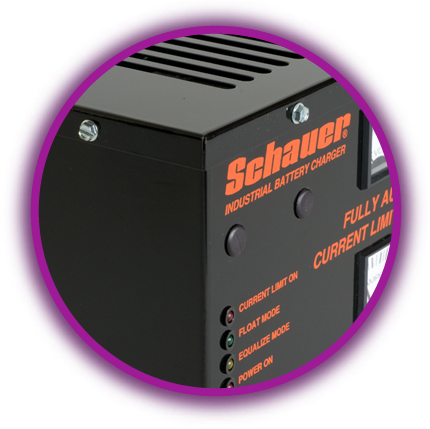 Schauer Can Solve Your Battery Charger Needs With A Wide Variety Of Battery Chargers. Automatic battery chargers for deep cycle, stand-by batteries, and electromotive battery applications. Suitable for continuous load float charging – that is battery systems connected to a continuous current load in addition to any intermittent loads – up to the rated charger output. High frequency switching electronic automatic battery chargers / commercial, industrial service. Suitable for intermittent load float charging – that is battery systems connected to a current load occurring at irregular intervals, not continuous or steady. All Schauer Battery Chargers Come With A Two Year Limited Warranty. 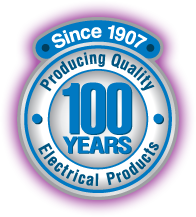 Schauer Battery Chargers & The Brookwood Group Inc.